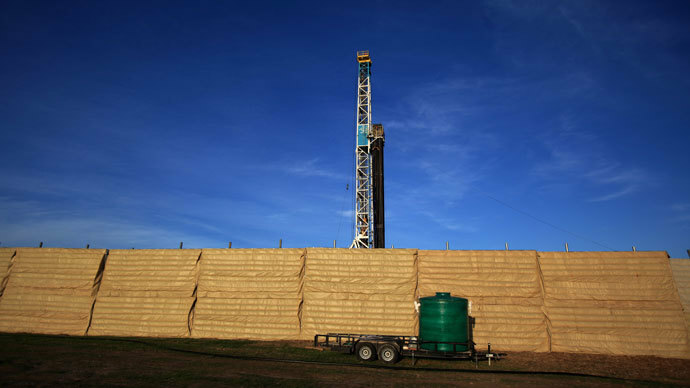 The Dallas City Council passed Wednesday new restrictions that bar hydraulic fracturing within 1,500 feet of a home, school, church, and other protected areas. The new rules effectively ban the practice within the city. The council approved the ordinance in a vote of 9-6, with Mayor Mike Rawlings voting for it. 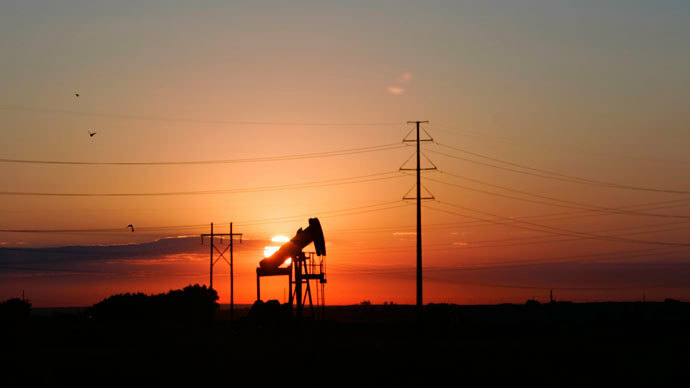 The city is on the edge of the Barnett Shale area, predicted to be a treasure trove of onshore natural gas reserves. However, the new limit placed on hydraulic fracturing - known as fracking - effectively bans the practice. A gas industry representative for Trinity East, a Barnett Shale gas company that was prepared to drill, lamented the measure as a death for prospects in Dallas. Petroleum engineer Bill Crowder of Dallas indicated that the economic and legal wrangling over fracking in the city is not yet over. Another council member, who supported the limits, said the ordinance doesn’t ban drilling, but is aimed at keeping residents safe. 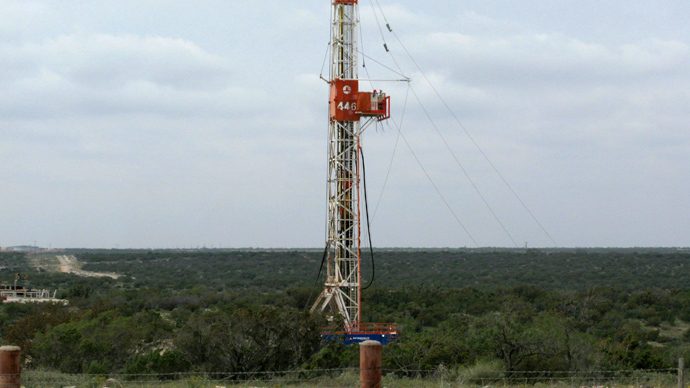 Dallas had previously outlawed fracking within 300 feet of protected areas. The new ordinance keeps protections on parkland and flood plains, though KERA News reported that the ordinance does allow for drilling in parks if certain requirements are followed and the Texas Parks and Wildlife Department gives its mandatory approval. The council also passed Wednesday an amendment that calls for a two-thirds majority vote to override the measure. Hydraulic fracking is the highly controversial process of injecting water, sand, and various chemicals into layers of rock in hopes of releasing oil and gas deep underground. 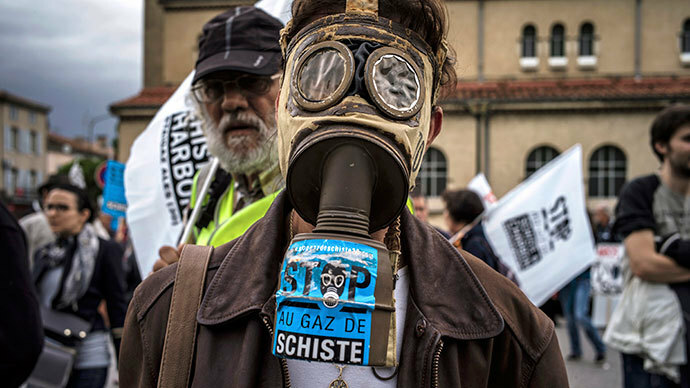 The practice is opposed worldwide, as shown by global protests against fracking in October, for its damning environmental impacts. Supporters say it brings jobs and opportunities for energy independence, though detractors have pointed to exaggerated employment claims. 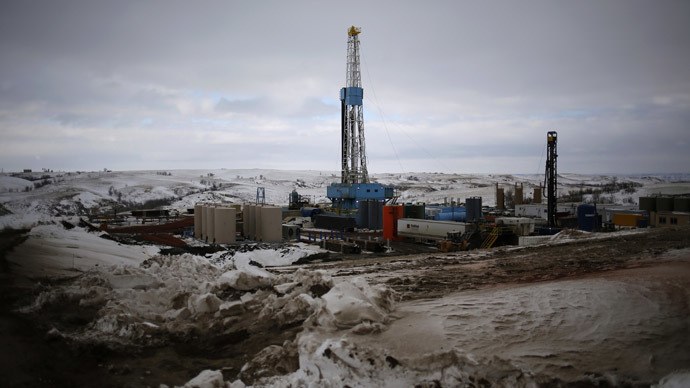 The latest move by Dallas highlights similar aims in other cities to ban fracking. Voters in four cities in the state of Colorado recently succeeded in either banning or suspending hydraulic fracturing, despite heavy spending by the oil and gas industry to the tune of $870,000 to defeat the measures. All four of those measures passed in Colorado will face legal challenges by the fracking industry along with the office of Governor John Hickenlooper, which has expressed the position that the municipalities lack the authority to determine the use of the state’s natural resources.